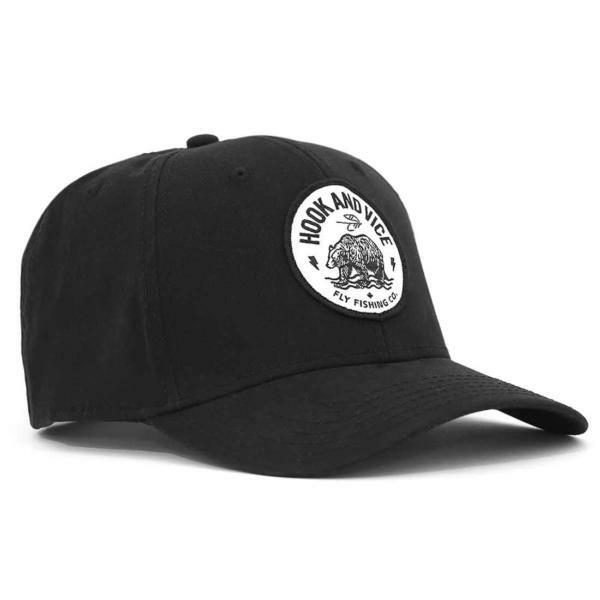 This is your classic traditional curved brim cap with a velcro back. 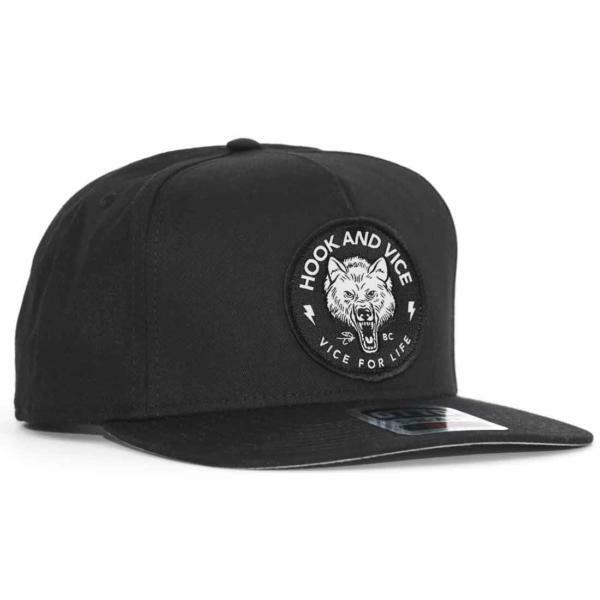 The Traditional Cap – Hook features, a canvas front and back. 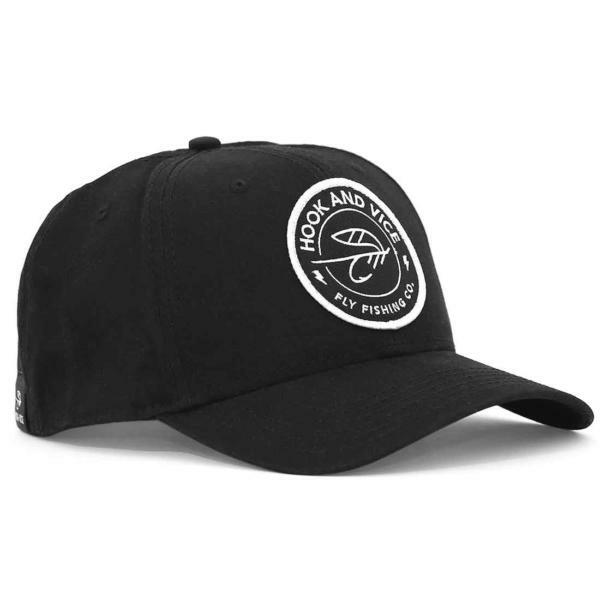 Great fishing hat for both sunny and rainy days. We chose this patch design with our classic fly logo because it says fly fishing, adventure and BC.